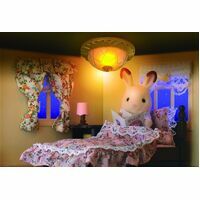 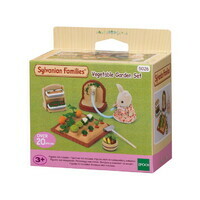 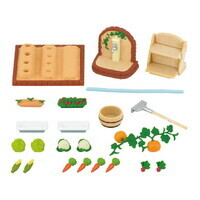 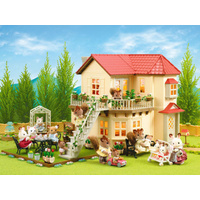 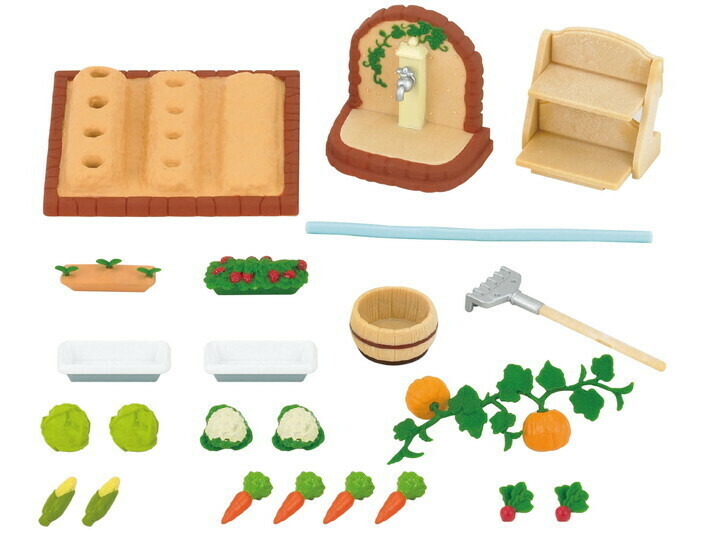 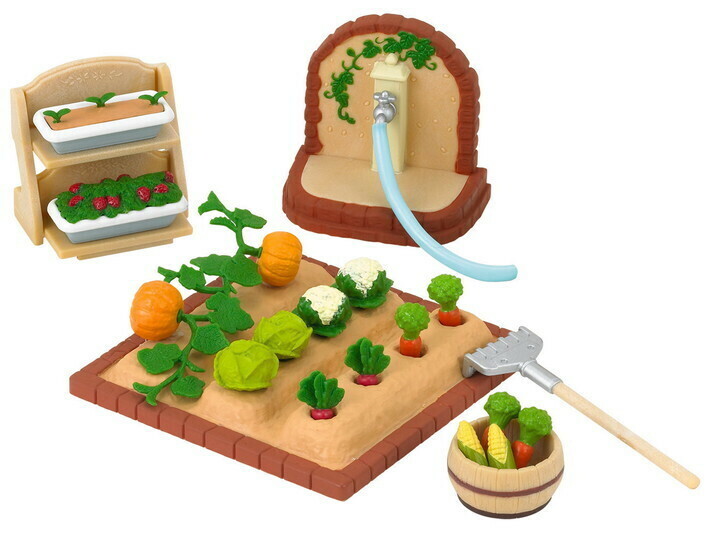 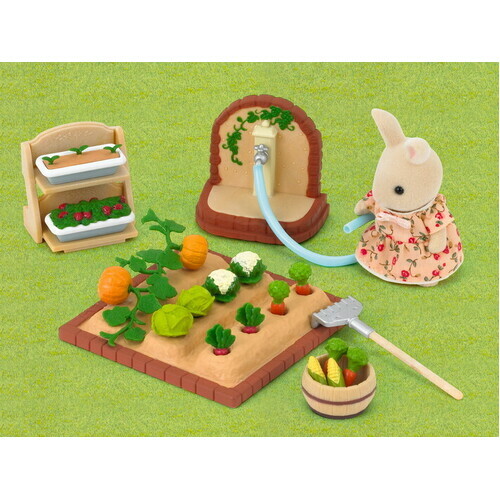 This garden kit has everything your Sylvanians need to tend their own patch: a kitchen vegetables garden planting set, as well as a garden water tap and planter rack and 2 planters one grown and one still sprouting. 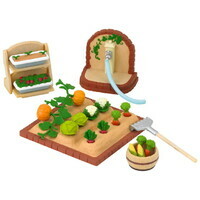 The set also includes a barrel for storage, a rake for preparing the ground and a whole allotment worth of vegetables. 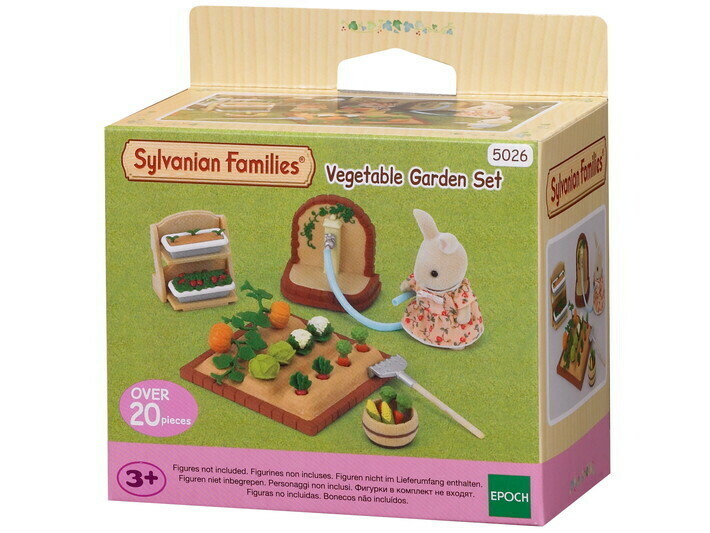 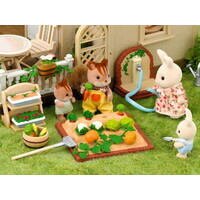 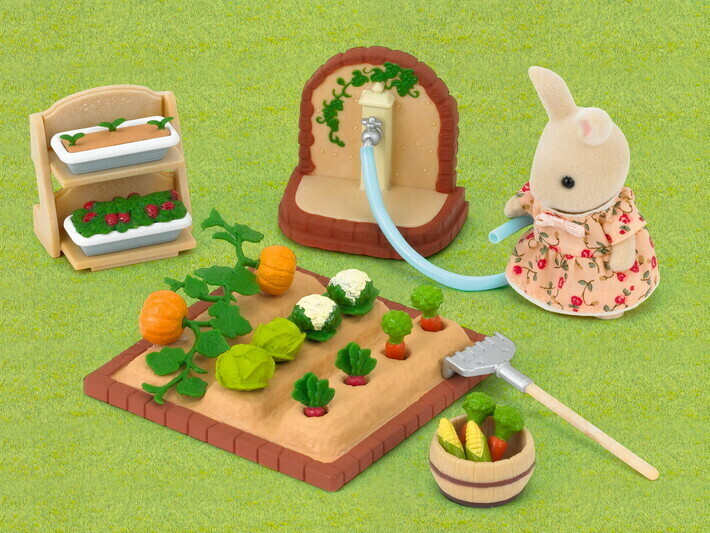 So not only can your Sylvanians spend their days in the garden using their green paws, they can also nibble on their vegetables once theyve grown! 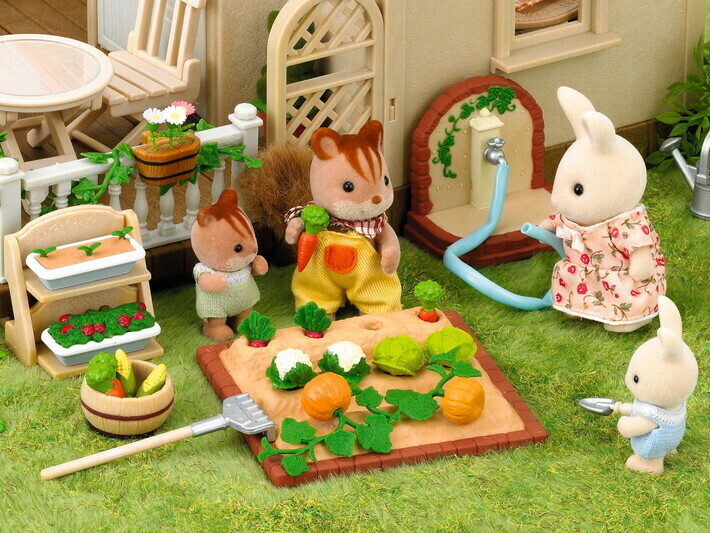 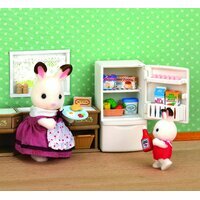 And Sylvanians always eat all of their vegetables!